PALMVIEW — As construction of a project to bring sewer to the city of Palmview continues, a factor that could have raised sewer rates was resolved earlier this week. The Agua Special Utility District, which is bringing services to the city with its Palmview Wastewater Project, reached a settlement with Hidalgo County Irrigation District No. 6 over the cost of easements. The irrigation district had initially estimated a cost of upward of $800,000. However, the parties were ultimately able to agree to a price of $175,000. The irrigation district later said it would charge for 85 crossings which Agua estimated would cost over $800,000. 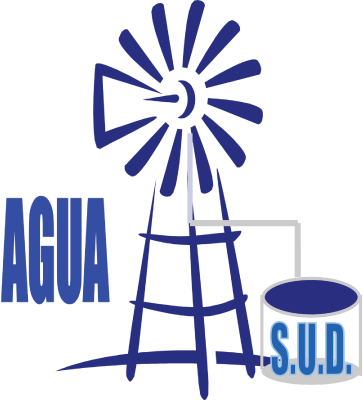 Agua SUD subsequently filed the lawsuit against the irrigation district in May 2017 which was resolved with the settlement agreement. A message left for one of the attorneys representing the irrigation district seeking comment was not returned as of press time. Garza added the settlement put to rest the question of whether there was going to be an additional cost to the wastewater project that would be passed on to the customers. “Given the reasonable amount of settlement, it basically clarifies the uncertainty of the potential cost,” he said, adding that rate payers will not have to absorb the cost given that contingency funds will cover the cost of the settlement.